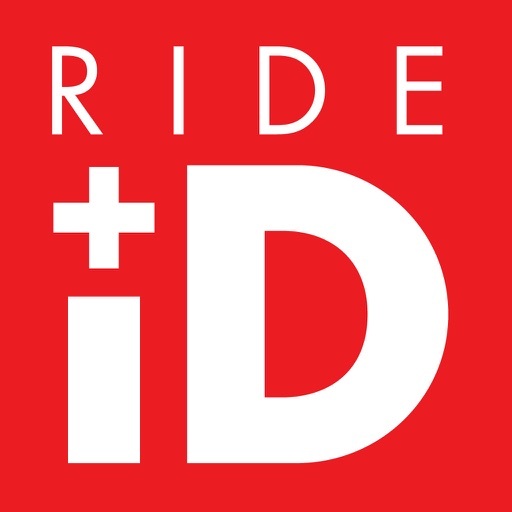 Ride ID is an ICE (in case of emergency) app for cyclists. 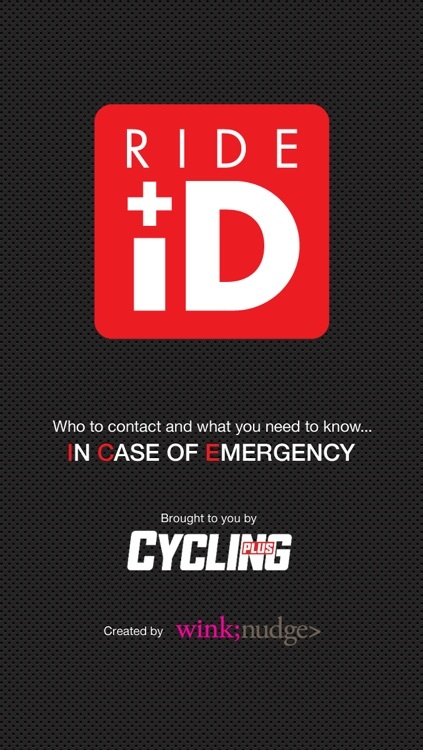 It affords peace of mind, by allowing cyclists to conveniently and securely display their emergency contact details and medical information on their device's lock screen. 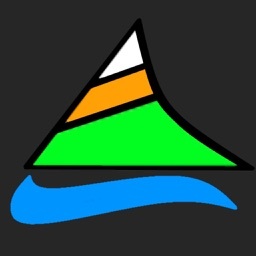 In the event of an accident, this vital information can be accessed immediately by paramedics, critically saving time and potentially saving lives. Stay safe. Never ride alone. Always ride with RideID.